Hey sorry, aber derzeit ist die Seite nur auf Englisch. Hi there! 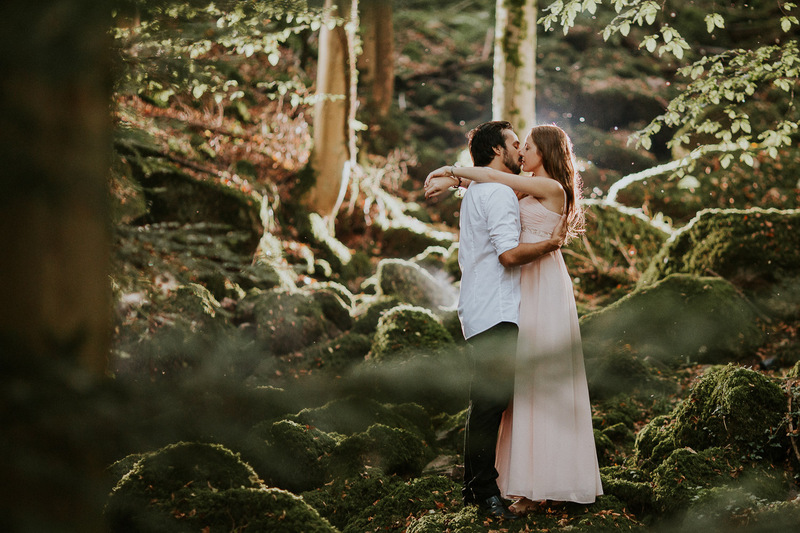 From the very beginning of this article, I want to tell that I honestly do not believe in the „perfect wedding photography gear kit“ or anything like that. We are all different and what I may think is „great“ or „beautiful“ – you may have a very different opinion about and I totally respect that. 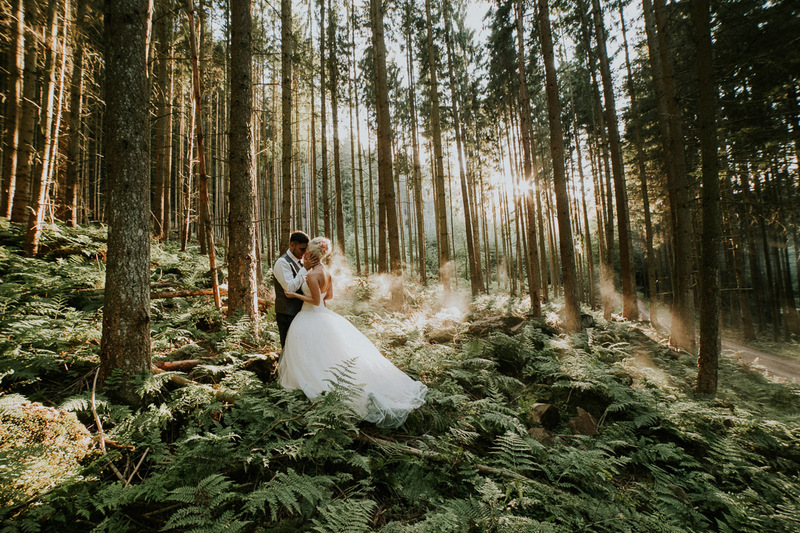 However, there is wedding photography equipment that works best for me and this is what I would like to share with you about. I use „full-frame“ lenses and cameras only. Just keep that in mind. 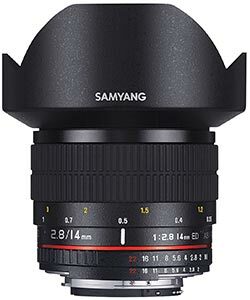 SAMYANG (Walimex Pro) 14 mm F2.8 IF ED UMC – this is a great ultra-wide angle lens with bright aperture that delivers sharp images. What makes it even more great is its‘ price. At the time of writing this article, it costs 330 – 380 Euro! I use it mostly to show a big wide scenery around the photographed subject. It can be a beautiful landscape or „an architectural portrait“. From the other side this is a manual focus, manual aperture lens. You would need some time to get used to it if you never used manual focusing lenses before. 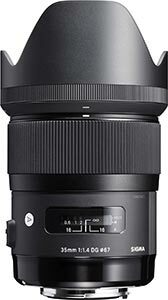 SIGMA 35 mm F1.4 ART DG HSM – one of my all-time favorites and probably the most used lens. It has a great built and image quality, aperture F1.4 that provides very good low-light performance and beautiful „Bokeh“. 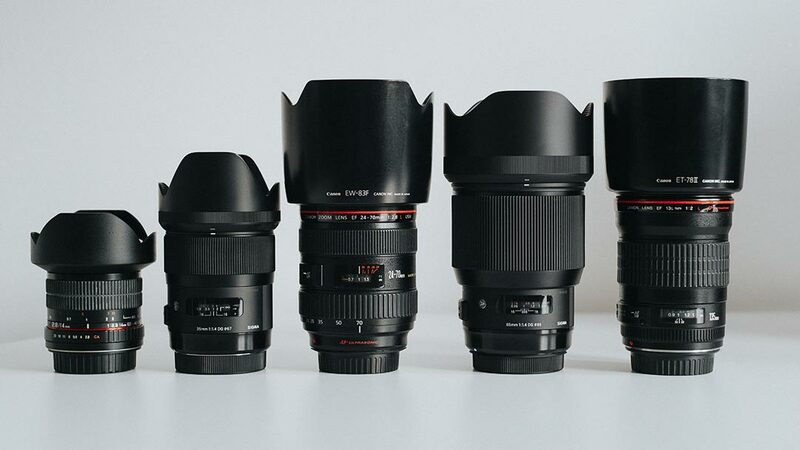 You can do almost everything with this lens: from landscapes to beautiful portraits. 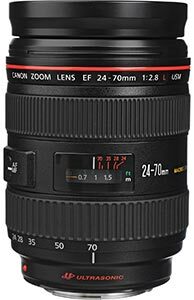 CANON EF 24-70 mm F2.8L USM – if you need (or can afford right now) only one lens – this is it. 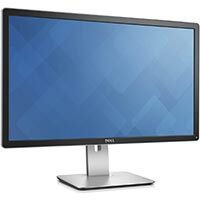 Classic ALL-IN-ONE „workhorse“ with constant aperture F2.8 at the whole focal range. 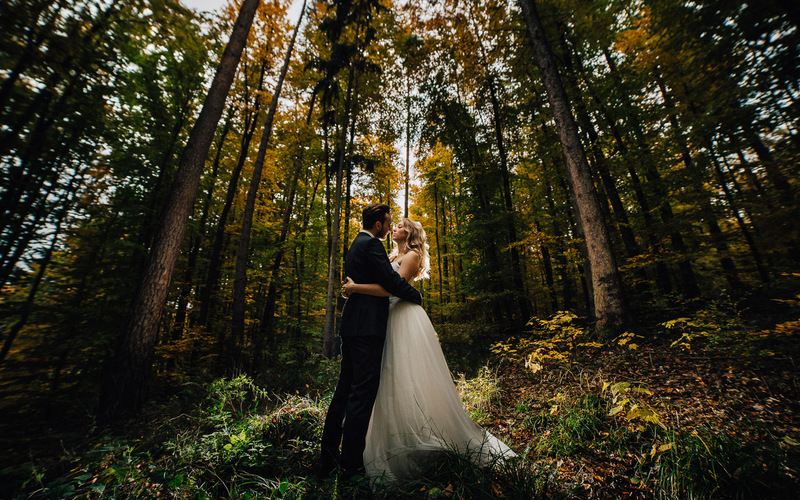 It is a perfect wedding photography lens, if you could say so. 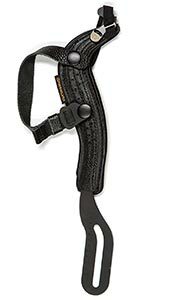 Works great for most of the situations and comes with me to every wedding and travel. 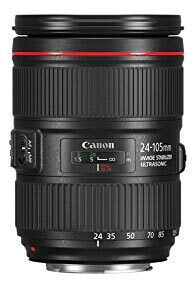 CANON EF 135 mm F2.0L USM – this portrait tele-photo lens with its‘ 135mm focal length and F2.0 aperture can separate a photographed subject from the background like no other from my kit. 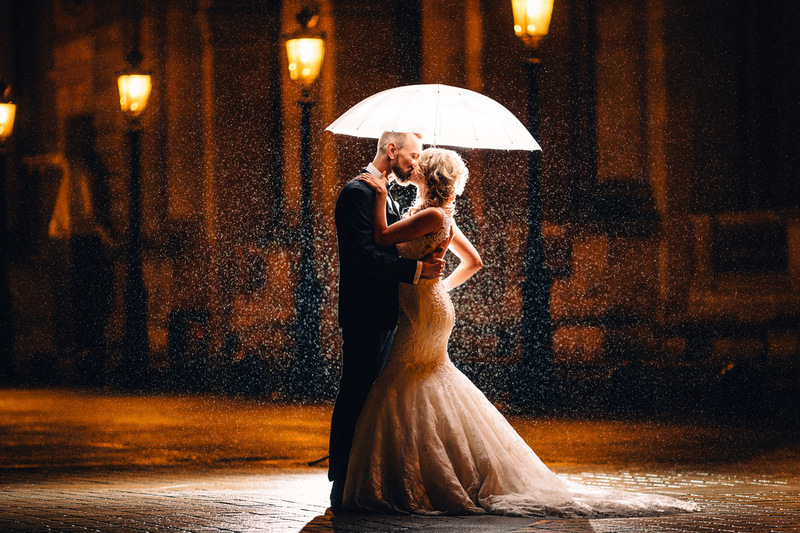 It is great for those situations when you want (need) to keep some distance from the people you photograph, church ceremony or reception for example. 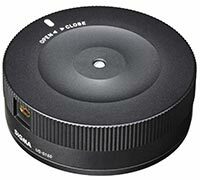 SIGMA USB Dock – if you have any of the Sigma’s „ART“ series lenses – this is a must. 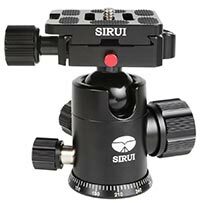 This device helps you to update lens‘ firmware (almost like at your cellphone 🙂 ), control its‘ settings and calibrate the focusing system. 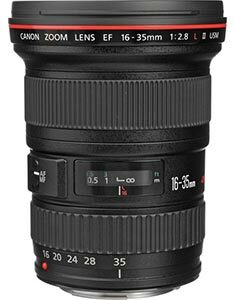 CANON EF 16-35mm F2.8L II USM Lens – „is a high performance, water-resistant, ultra-wide angle L-series zoom lens. An f/2.8 maximum aperture is effective in low light situations and offers shallow depth of field focus control“ (Official description). Very good wide-angle zoom. 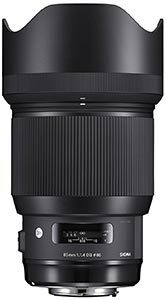 There is also a new improved and more expensive version of it Canon EF 16-35mm F2.8L III USM and another more affordable option Canon EF 16-35mm F4L IS USM which has an optical stabilization system. 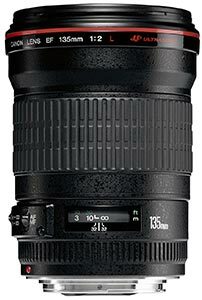 CANON EF 70-200mm F2.8 L IS II USM – this is a „must have“ in combination with Canon 24-70mm. 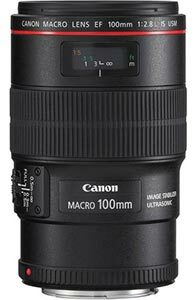 Combines all portrait focal lengths in one lens; great for being „invisible“ at a wedding. 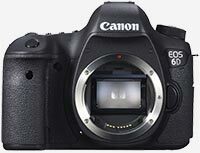 CANON 6D – my „back-up“ camera. It is too risky for me as a professional wedding photographer to have only one camera at a time. 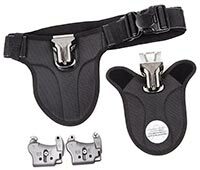 If you don’t have a second „body“ with you I strongly recommend you to get one. 6D is a good option and I always use two cameras together with two different lenses. This way I don’t have to change lenses too often and can use my beloved „primes“. 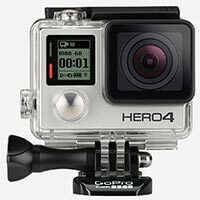 GOPRO Hero 4 Silver – you are probably surprised to see an action camera in a „wedding photography equipment“ article. 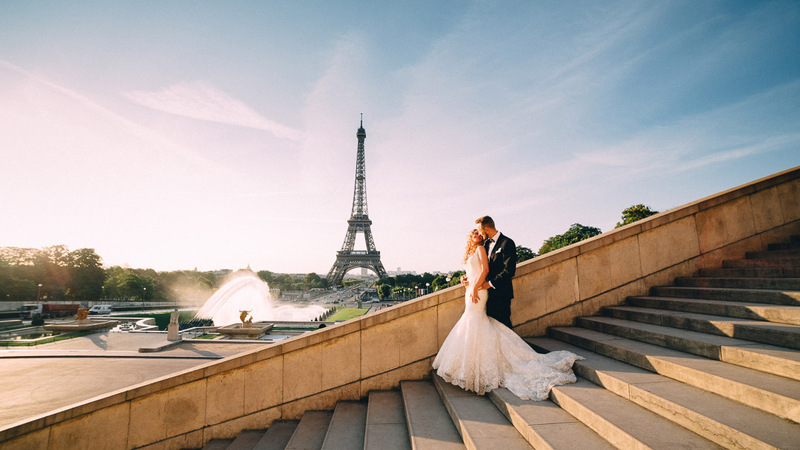 Actually it has a great use for me – I do my „behind the scenes“ videos with it, plus sometimes I can also make some really cool bridal-party selfies. Latest Hero5 Black would be a good option as well. 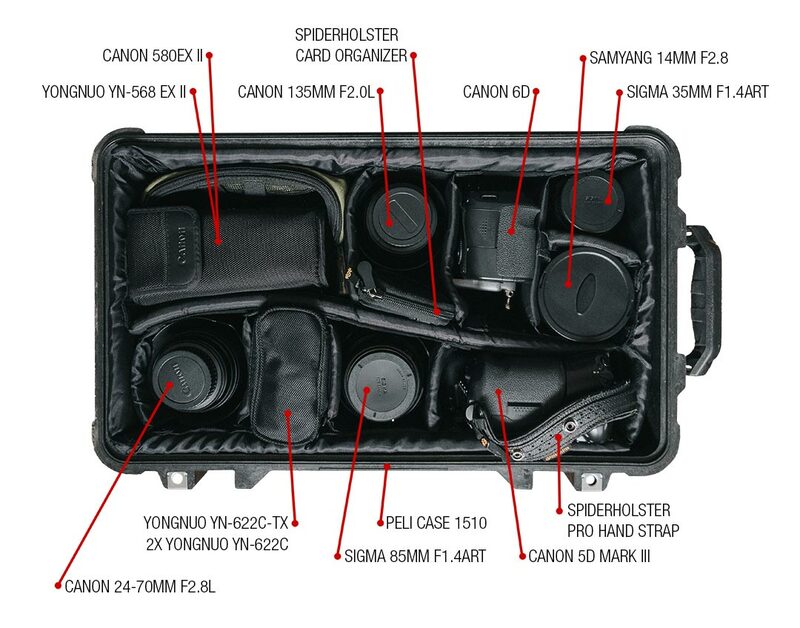 I must say that I am not totally happy with Canon latest cameras. They work great just as they did for decades, however they lack some cool features I’d love to have: sensor stabilization, electronic viewfinder, „Zebras“, adjustable top screen, eye detection focus, modern OS and third-party apps. This is feature and I hope they will adjust to it soon. 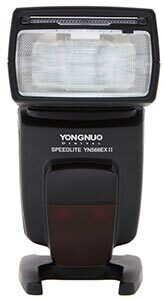 Good Chinese version of the expensive Canon Speedlite. 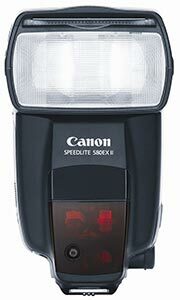 It has almost all the features of Canon 580EX II such as High-Speed-Sync, TTL, can be remotely controlled via TTL flash trigger. In addition, since I use it not on top of my camera directly I don’t really care if it might be „not-as-magical“ as the original Canon flash. It works great and costs 5(!) times cheaper. 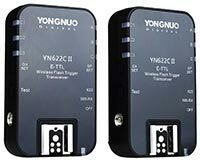 There is a new model Yongnuo YN685 that has a built-in receiver and can be controlled directly via Yongnuo YN-622C-TX flash controller. 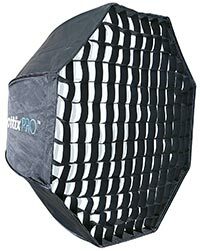 Another portable softbox system for speedlites that I use. It is small and fits to a little bag. 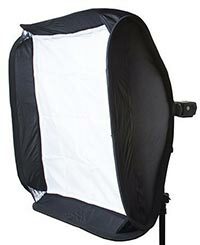 The soft box comes with an adjustable S-shape mounting bracket. How I use it you can see in one of my „behind the scenes“ videos. 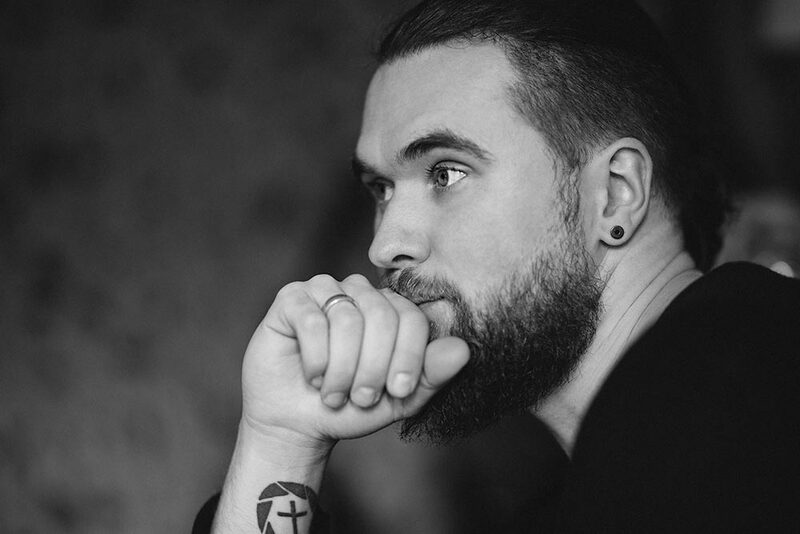 To „stay still“ your light modifiers need some help. 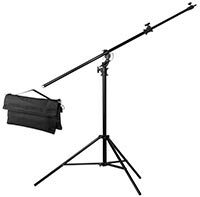 This thing is being attached to my light stands and holds a flash and umbrella (like this one 180cm wide). This exact bracket due to its‘ construction has even more „freedom“ than usual ones. 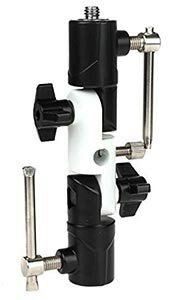 Another great option is Manfrotto 026 Swivel. 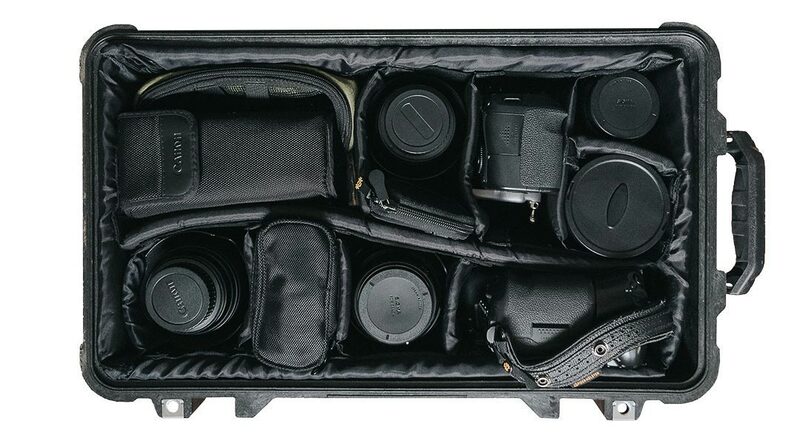 If you have a lot of expensive wedding photography gear and you want it to be really protected – this is the way to go. 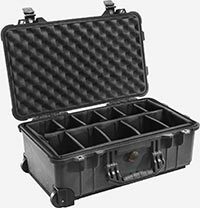 It is a very strong watertight, crush-proof, and dust-proof case. 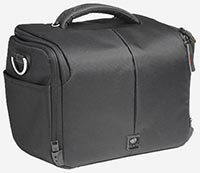 It has a maximum airline carry on size and automatic pressure equalization valve. It is almost perfect, what I don’t like about it is its‘ weight (6,5kg – empty) and a loudness of the wheels (I’ve changed them to some softer ones). 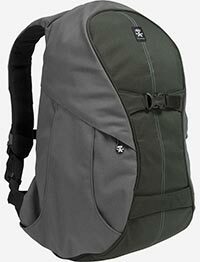 Crumpler was the first photo-bags-brand that I really loved. Their backpacks did not look like all the other bulky boring black „I-am-a-photo-bag“ backpacks, if you know what I mean. They look cool! This one in particular my all-time travel photo backpack. It is big enough, there is place for 15″ laptop, it is comfortable and does not look obviously, like I have photo equipment in it. Unfortunately there are not that many options available in Europe anymore. The only hope for me is the Compagnon. 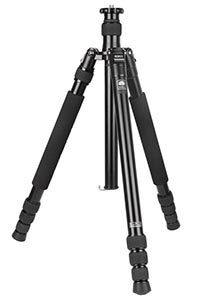 I travel a lot and I need a compact but strong tripod. This one from Sirui fits me perfectly. Its‘ collapsed height is 46 cm and its‘ weight – 1.42 kg. Another cool feature is that you can „disassemble“ one of its‘ legs and make a monopod out of it. Really cool idea. 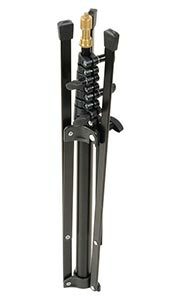 If you have some extra cash, I would recommend having a look at carbon model of this tripod. Great ball head for the tripod that I’ve just described. Weight 0.3 kg and its‘ maximum load is 18 kg. 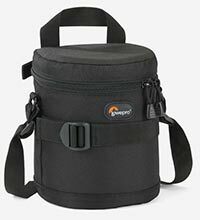 Together with the tripod fits nicely in to a bag that comes with it. Probably just like you I spend a lot of time working in front of a computer. 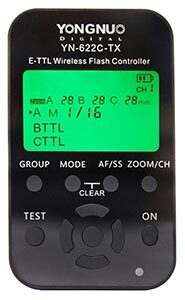 This one I use mos of the time remotely as an on-location station or when I travel. It proved itself as a stable and reliable laptop with amazing Retina display. I like Apple products; however, I don’t think that they are always the best options on the market. There is a new MacBook Pro with the Touch Bar, it is great piece of technology and design, I like it; but it is not a big upgrade talking about performance. 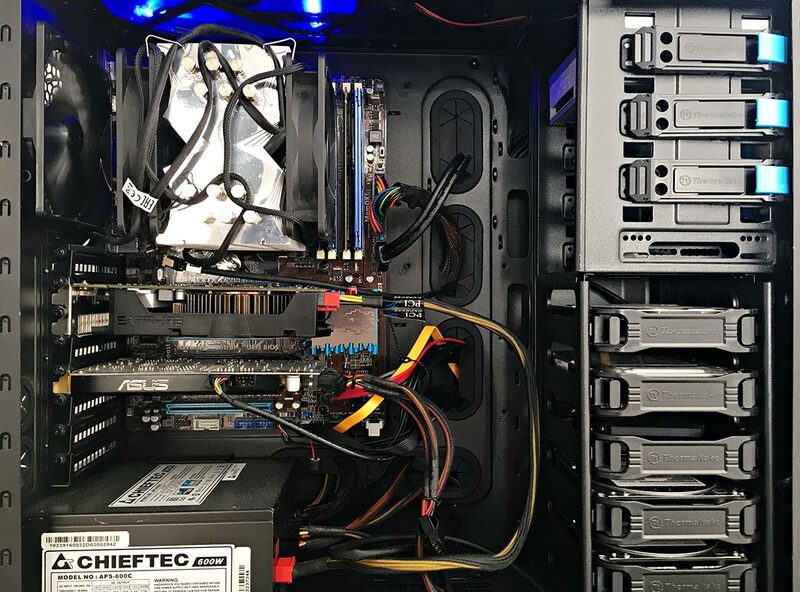 There is never too much of storage. 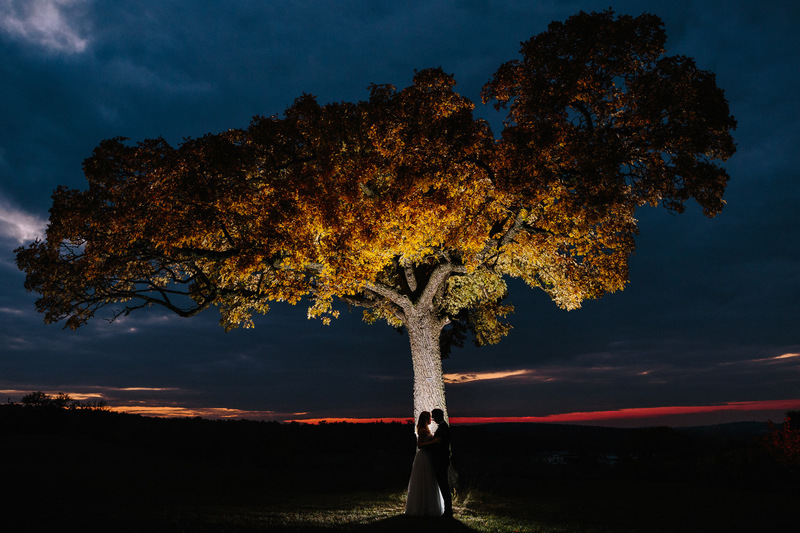 Every wedding I shoot is from 20 to 60 Gb of RAW images. I don’t like to delete them after processing but also want to keep them safe. For this purpose comes this device – a NAS from Synology. 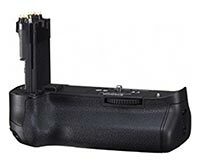 You can put as big HHDs as you can find in it; create a RAID that will make sure that you don’t loose pictures even if HHD crashed; you can access the data from anywhere and set up an automatic backup. I do not own one yet, but it is on top of my shopping list. Their quality and speed are really important. 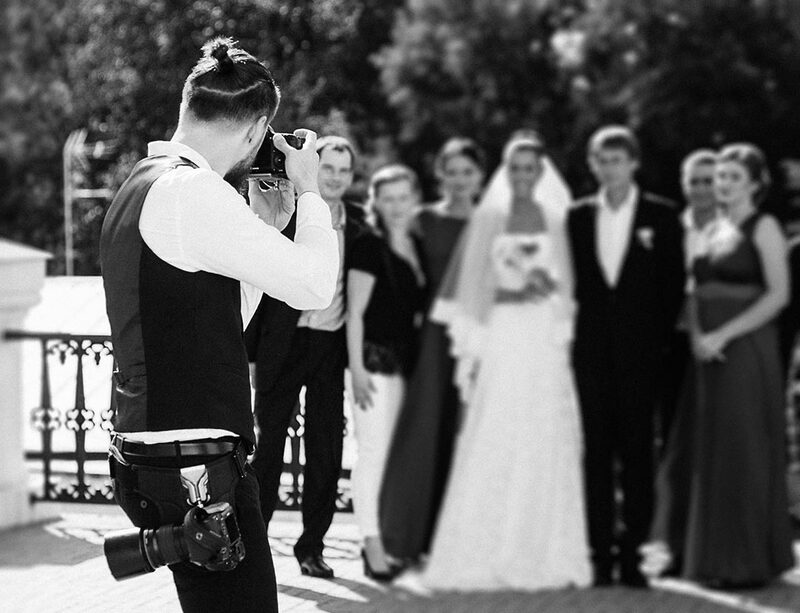 I know stories (thank God they never happened to me,..yet) when photographers lost wedding pictures without a chance to restore them…imagine! 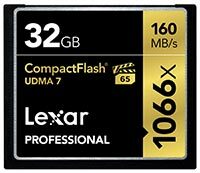 My advice is: do not buy very high-capacity cards as 128, 256 or 512 Gb – if it „breaks“ you could loose everything instead of loosing just a part of the photographs. 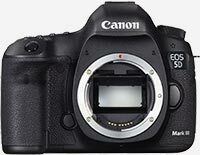 Another tip is to shoot on both cards on your camera at the same time to duplicate all of the images (works with Canon 5D mark III and IV). Also here is a great USB 3.0 CF & SD card reader that I use. As I mentioned before I spend a lot of time in front of a computer and that I do not use my MacBook for home edits, so what do I use? For more than 10 last years I’ve put my „workstations“ by myself. I am sure it is the best way to get the highest performance for the lowest costs. I love gear, this is probably my engineering degree takes over, however there are many other important things in my life worthy of investing money like my family and travel. I don’t think that I need all the „coolest“ and freshest tech to be productive and successful.